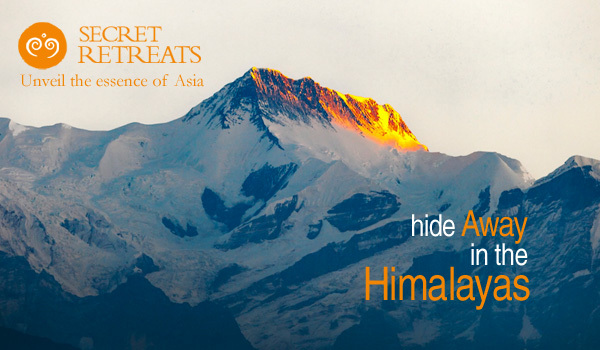 Stretching through Pakistan, India, Bhutan, Nepal and China, the Himalayas provide a mountainous landscape across Asia complete with majestic mountains, memorable valleys, impressive glaciers and, of course, Mount Everest. While trekking may first come to mind when thinking about the Himalayas, there’s even more to enjoy in the remote regions surrounding the mountains, particularly at community-focused, eco-conscious hotels. 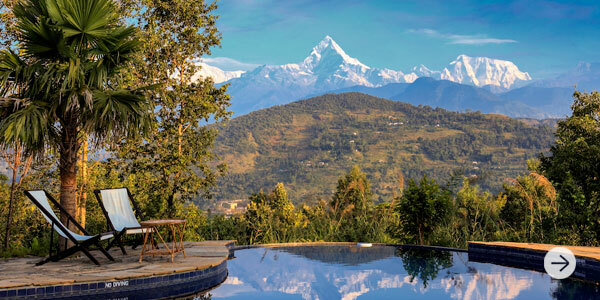 Perched 1,000 feet above the Pokhara Valley in central Nepal, with a spectacular Himalayan backdrop, Tiger Mountain Pokhara Lodge is an oasis of tranquillity. Ideal for pre and post-treks, guests can walk to explore the local community, go bird watching or just relax in a typical Nepalese rural setting. With an infinity pool featuring views of the Annapurna range, traditional Nepali cuisine and an array of massage, reiki and yoga sessions available onsite, Tiger Mountain Lodge is a true sanctuary. 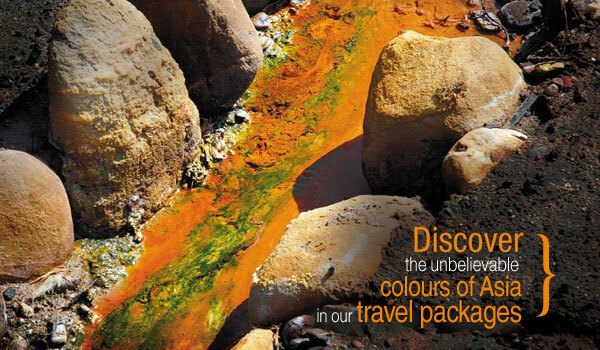 The lodge also supports sustainable tourism and is committed to meeting independent sustainability verifications as well as a member of Pack for a Purpose, an initiative that allows travellers to make a lasting impact in the communities the visit. Nimmu House’s location at the confluence of the sacred Indus River and Zanskar River offers a mesmerising view of Ladakh’s valley and golden mountains and is the perfect place to stay before or after trekking thanks to its relatively low altitude of 3,100 metres. 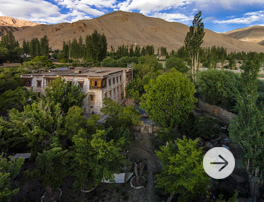 Along with a stable of livestock, sprawling orchard and Buddhist temples on site, the property features 5 Ladakhi tents and 4 charming rooms designed by a French designer using traditional and local materials. Discover the Himalayan Valley along with Kashmir’s warm hospitality, rich culture and pristine nature on a unique houseboat. 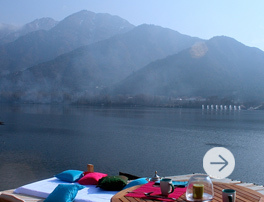 Moored in the beautiful Dal Lake, Sukoon Houseboat’s distinct atmosphere, which reflects traditional heritage and modern facilities, includes elegantly appointed guestrooms, large living rooms, an open-air sundeck and terrace, all complemented by Continental, Indian and local Kashmiri food. Surrounded by magnificent Himalayan peaks including the world’s third tallest mountain, Kangchenjunga, Darjeeling is a British colonial hill station located in the Indian state of West Bengal. A working tea plantation since 1859, Glenburn Tea Estate offers fine teas and fine accommodations with eight guestrooms set within two British colonial style bungalows. 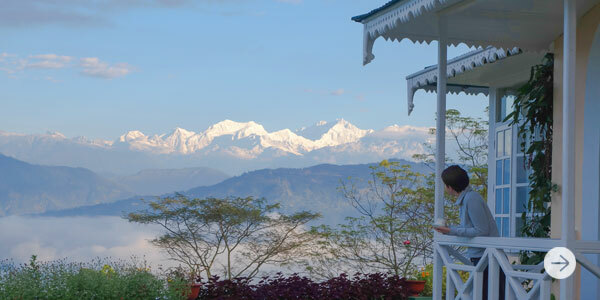 From the peaceful plantation, guests can tour the working tea estate, enjoy mountain activities, and feast on delightful Indian, Oriental and Western cuisine.